It’s awards season in America! 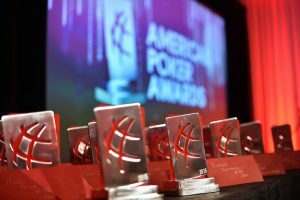 We are just one month away from the Third Annual GPI American Poker Awards, sponsored by PokerStars, the world’s most popular online poker site. 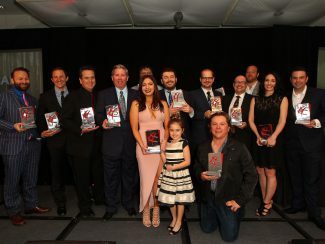 The annual GPI ceremony will take place on Thursday, February 23 at the Sofitel in Beverly Hills, three days prior to the 89th Academy Awards. Over 150 guests are expected to attend the glittering awards ceremony. The official categories have been announced featuring all new awards and the return of six categories. “Event of the Year” – With the live tournament poker industry evolving, the two categories previously reserved to rewarding events of the year have been modified as one single Tournaments of any buy-in will be eligible for this award. “Mid-Major Circuit of the Year” – A new trophy will be presented celebrating regional and mid-major tournament series presented across North America. 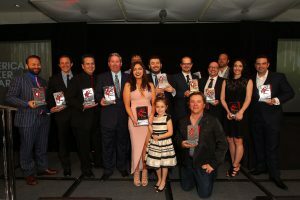 “Twitch Streamer of the Year” and “Podcast of the Year” – As digital content creators keep growing in the poker industry, GPI will give them a chance to shine with the introduction of these two new awards. 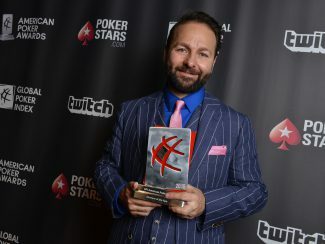 The “Twitch Streamer of the Year” will reward the top content creator on Twitch in 2016, as determined by the American Poker Awards Jury, and “Podcast of the Year” will reward the best podcast of the year; based on the Nomination Panel’s selection and the jury’s final vote. The traditional voting process will remain in place this year for these categories. A shortlist of nominees will first be presented to our Nomination Panel. The top four selections in each category will become the official finalists in each category, with the winners determined by a select Jury on the day of the event. Based on the 2016 Global Poker Index races, “GPI Player of the Year” David Peters and “GPI Female Player of the year” Cate Hall will be presented their trophies, as will “2016 GPI World Series of Poker Player of the Year” Jason Mercier. For the first time in the history of the GPI American Poker Awards, online poker will be represented. 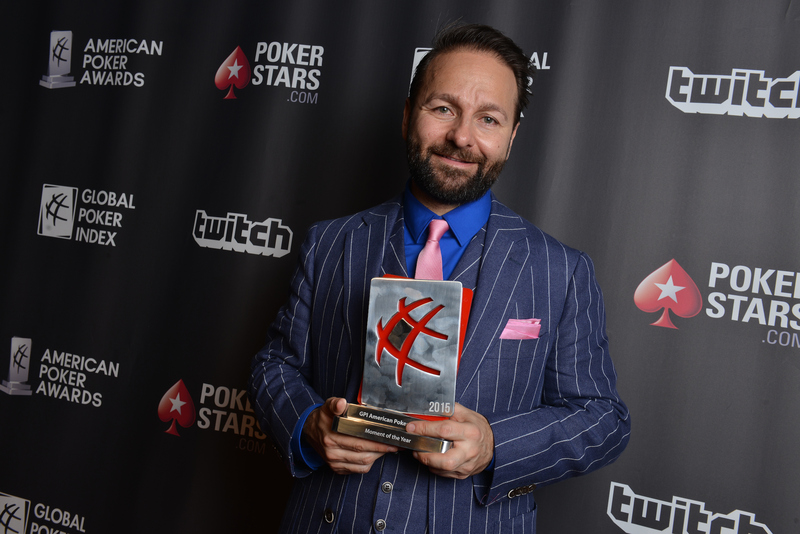 PocketFives will be on hand to hand out the “PocketFives Legacy Award” rewarding an online poker legend who has also made significant contributions on the live tournament circuit. Another innovation will be the introduction of the “Hendon Mob Award”, celebrating the player who accumulated the Most Results on the circuit in 2016. The “Jury Prize” as well as the “Lifetime Achievement” Award may also be presented on stage on this special evening. 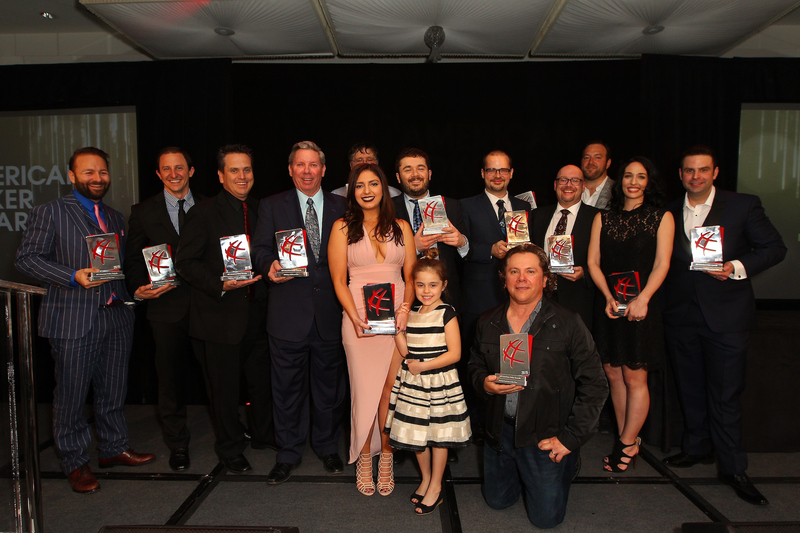 The “Charitable Initiative of the Year” Award will return this year, however, instead of a shortlist followed by four nominees, a deserving recipient(s) will be selected to receive the trophy on the night of the Third Annual GPI American Poker Awards. The Nomination Panel, consisting of over 50 members of the poker world, will start casting their votes between now and Tuesday, January 31. The official list of Nominees in all categories will be released shortly after Nomination Panel voting has ended. The Official GPI APA Jury, consisting of seven members of the poker community, will gather on the day of the ceremony to decide on the final winners in each category. 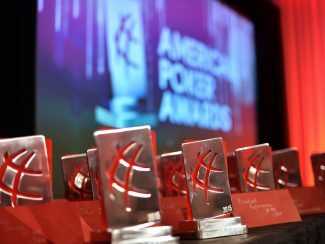 If you feel you have a first-rate knowledge of the American poker industry and feel that you could be an asset for our Nomination Panel, please email us at contact@americanpokerawards.com. Meanwhile, the American Poker Conference, to be held in the afternoon, will once again gather the most eminent stakeholders of the poker industry.